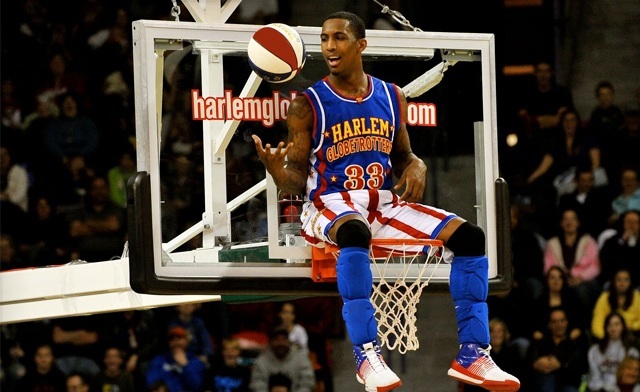 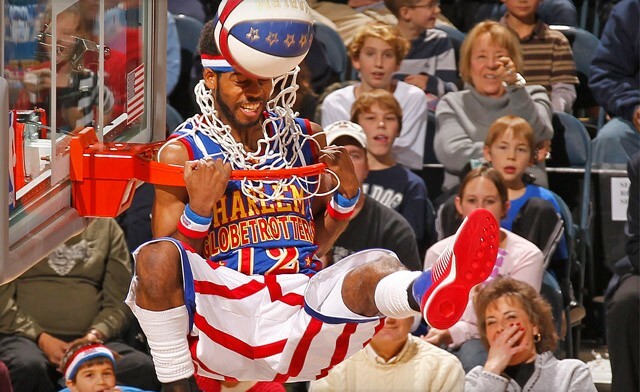 A ticket to see the legendary Harlem Globetrotters play on Saturday, April 06, 2019 at 2 PM or 7 PM at the Paramount Fine Foods Centre (formerly Hershey Centre) in Mississauga. Paramount Fine Foods Centre 5500 Rose Cherry Pl. 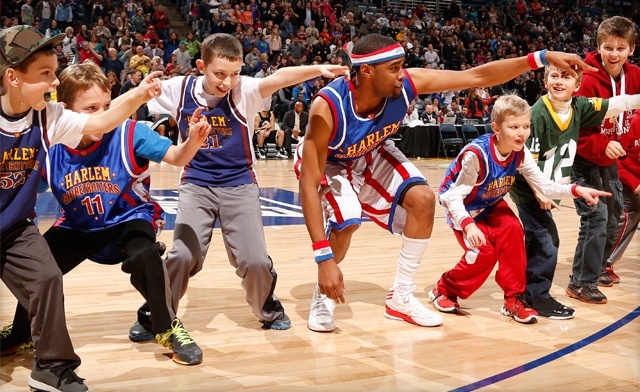 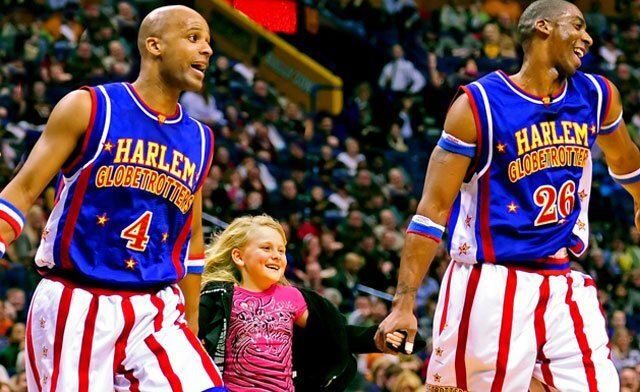 $51 for a Price Level 4 (See Fine Print for Sections) Ticket to see the Harlem Globetrotters at the Paramount Fine Foods Centre in Mississauga on April 6, 2019 at 2 PM (a $85.55 Value)?